One of my favourite things to do whilst travelling is looking up little hidden gems the destination has to offer. A lot of the time you can find some amazing locations that have a lot of exciting stories and history behind them. Or, if you've seen a particular movie with a gorgeous location, why not research it? The chances are the destination is a lot more accessible than you think, and could make for a great holiday exploring the different locations of your favourite scenes. We all know how much I love Leo Dicaprio, so it was only right I start with The Beach (which is actually my fave Leo movie). If you haven't seen the movie, in short it involves a young backpacker who goes in search of a mystical paradise. 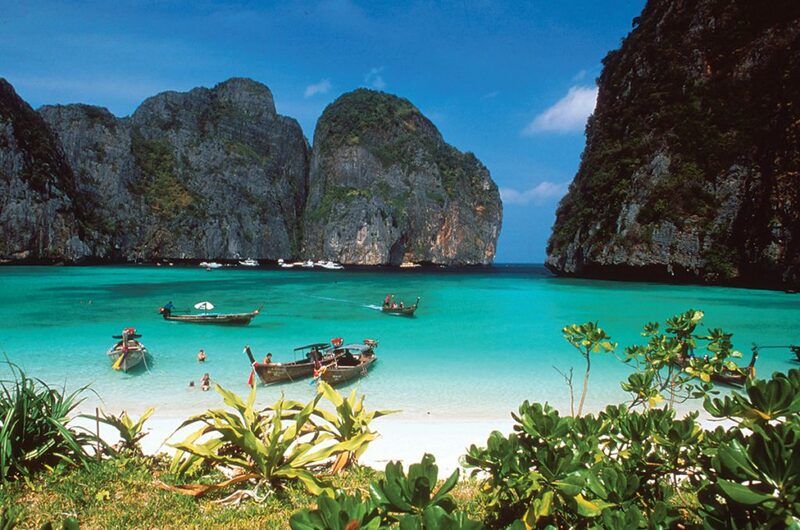 And that paradise island can be found at Ko Phi Phi Le, Thailand. Surrounded by 100 metres off cliffs and silky white beaches, this island looks like a little piece of heaven. A lot of the movie was filmed specifically at Maya Bay where you can enjoy various activities such as snorkeling and diving. Now I don't know about you, but I'm definitely tempted to book a Destination2 holiday to Thailand to visit this dreamy paradise! 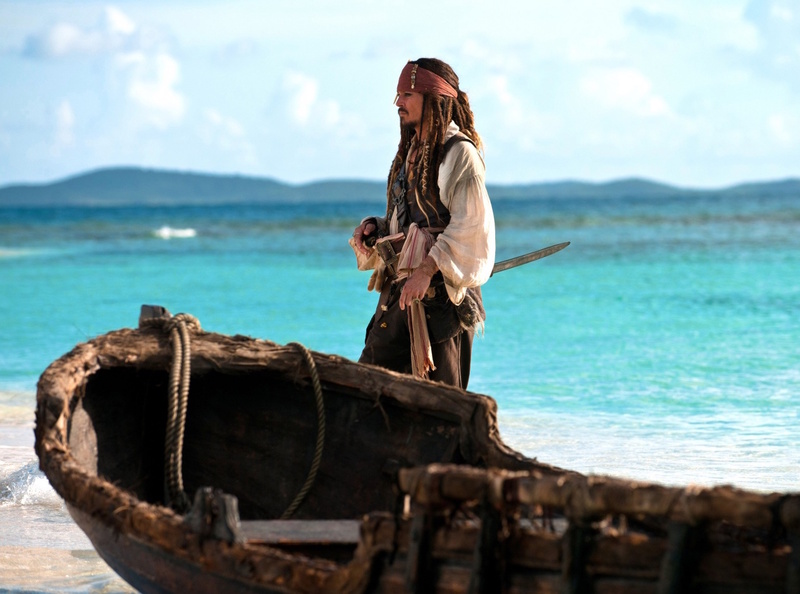 Now it will probably come at no shock that the Pirates of the Caribbean movies were filmed at, well the Caribbean. 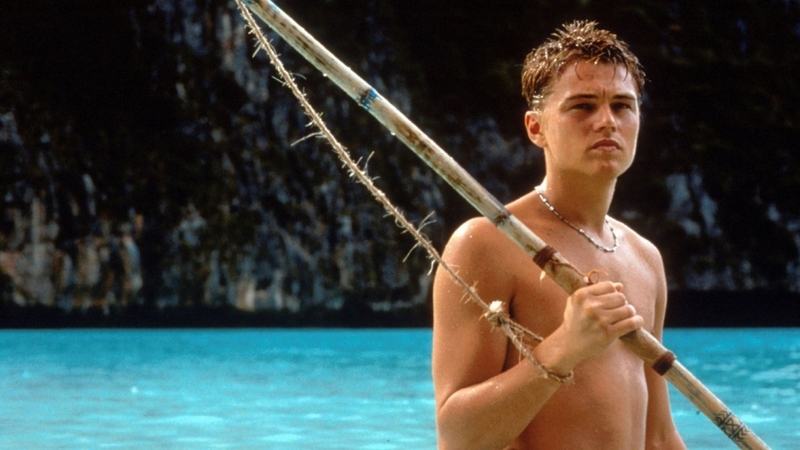 More specifically however, they were filmed at the Islands of St Vincent & The Grenadines, which can be found on the Eastern border of the Caribeean Sea. 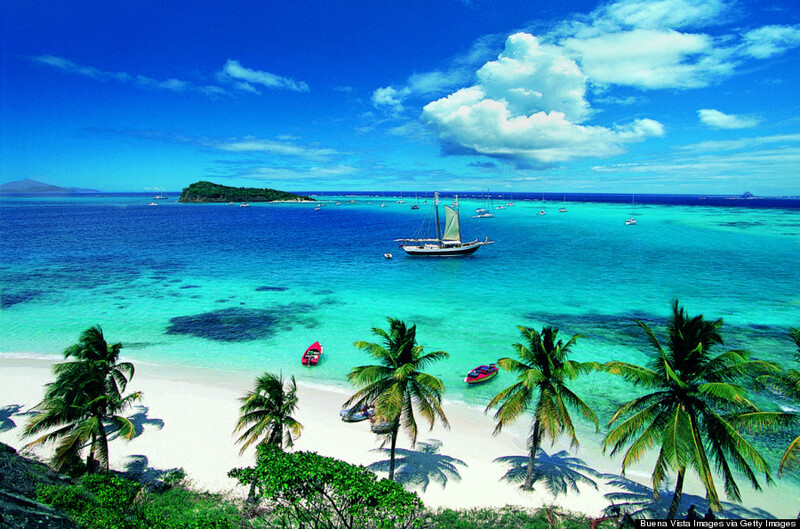 The success and popularity of the movies actually brought on lots of improvement in the Tourism industry to the Islands. There's plenty to do such as Island Hopping, Hiking, Yachting and visiting the Tropical Gardens. 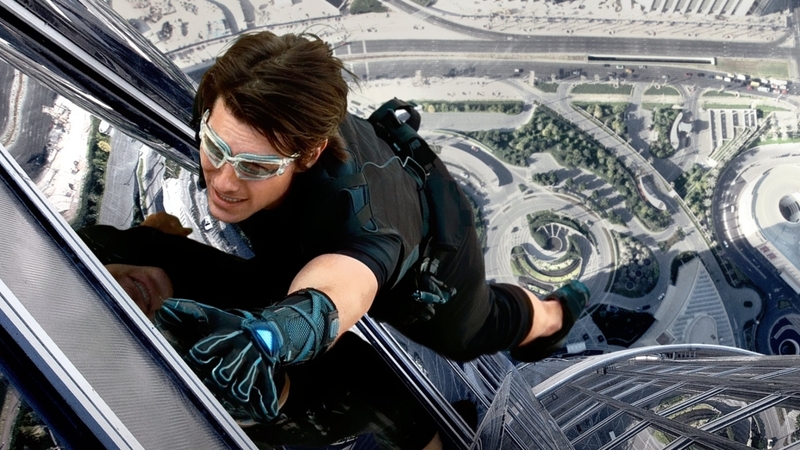 One of the most famous scenes in Mission Impossible history, is the scene where Tom Cruise is seen scaling the world's tallest building (can you believe he does all his own stunts?!). And that building is the Burj Khalifa and can be found in Dubai. It's no secret that Dubai is booming and now has lots to offer. 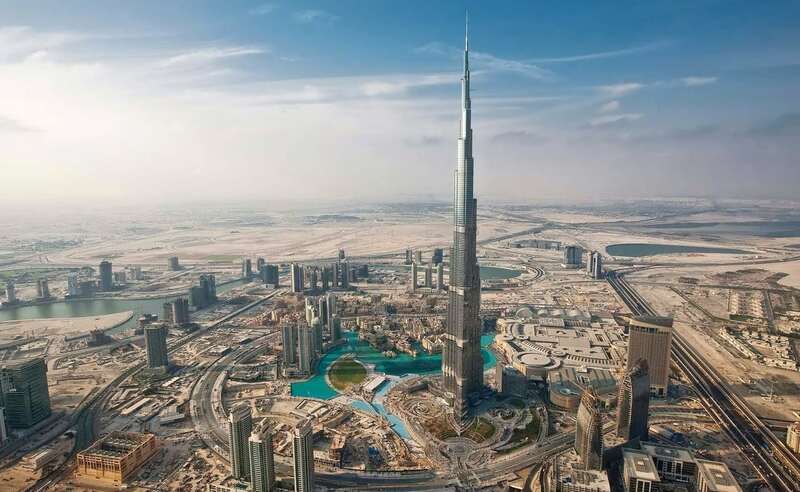 So not only could you visit the world's tallest building, but you could also treat yourself in their luxury shopping malls, visit the Dubai Fountain, Marina, and there's even a theme park! 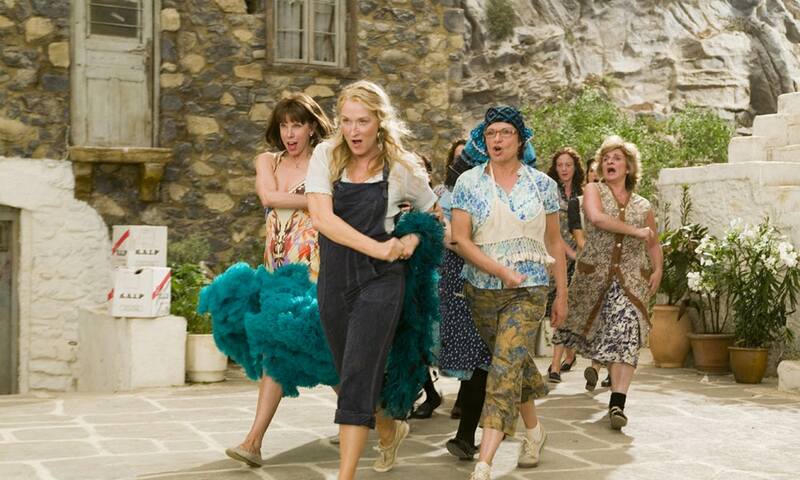 If you don't LOVE Mamma Mia, you're lying. I can't resist a good cheesy singalong! 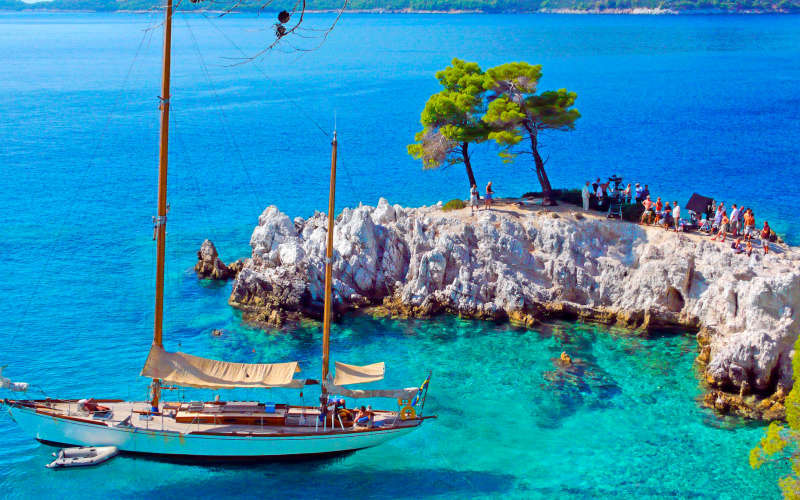 Well, why not grab your gal pals, some feather boas, and head to Skopelos in Greece and become the ultimate Dancing Queen! Not only that, but you can take a trip to Kastri, which is where those fabulous wedding scenes were filmed. The island has plenty going on for tourists with lots of summer festivals, a marine park and boats to hire so you can really explore the beautiful island! If you're a chick flick lover, this is the one for you. The 2010 film Letters To Juliet uses some of the most gorgeous locations Italy has to offer. Filming was actually split between Tuscany and Verona! Tuscany offers the three C's: City, Country & Coast, which means there is something for everyone! 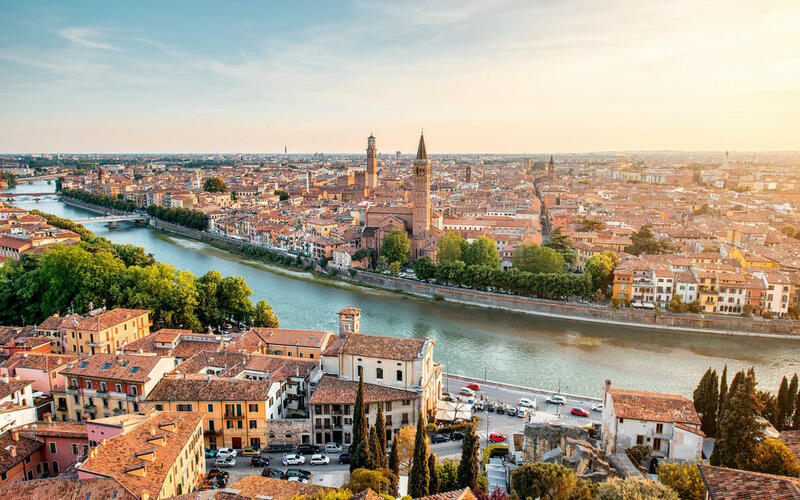 Verona on the other hand, is the third largest city in northeast Italy. If offers a taste of traditional Italy with narrow streets and lots of archaeological sites. It's no surprise Verona is a popular destination, as many visit to pay tribute to Shakespeare's Rome & Juliet. You can even go and visit 'Juliet's Balcony'! Which movie location would you most like to visit and why? *This post is sponsored by Destination2. All words and opinions are my own. OMG can I just visit all of these places?? YES TO ALL THE BEACHES!! I love the look of the white sand and the blue water. YES YES YES. aww this is such a lovely post. By boyfriend actually went to where the Beach was filmed last year (whilst I was at home and pregnant) and it looks so idilic. I really want to go now too! I love love this post! I have only been to one of these places, Phi Phi Island. I love this post! I’d love to visit Thailand it looks incredible!! Dubai is one of my favourite places...we got engaged at the top of the Burj Khalifa the year the MI film came out! I love the idea behind this post! How gorgeous do all these places look too?!? I would love to visit Dubai, it's definitely on my travel bucketlist!